The Reds were in joyful mood after scoring three in the last half hour to earn a comeback victory against Burnley at Turf Moor. The Reds were back in action just three days after Sunday’s Merseyside derby as Jurgen Klopp made seven changes to the line-up. Following a lacklustre first-half, the Reds found themselves 1-0 down after Jack Cork gave the home side the lead nine minutes after the interval. However, Liverpool fought back and equalised less than ten minutes later with James Milner’s low shot firing past the unsighted Joe Hart. 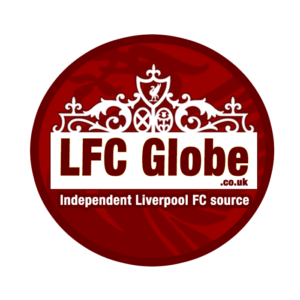 Substitute Roberto Firmino then got on the end of Virgil van Dijk’s square ball from a set-piece and tapped home from close-range to turn the game around for the visitors. Burnley could have equalised late on from a corner, however Alisson made sure to get his hand to the ball before launching a counter-attack in the 90th minute. Daniel Sturridge and Mohamed Salah linked up before setting up Xherdan Shaqiri, who sealed the victory with a cool finish in to the bottom right.